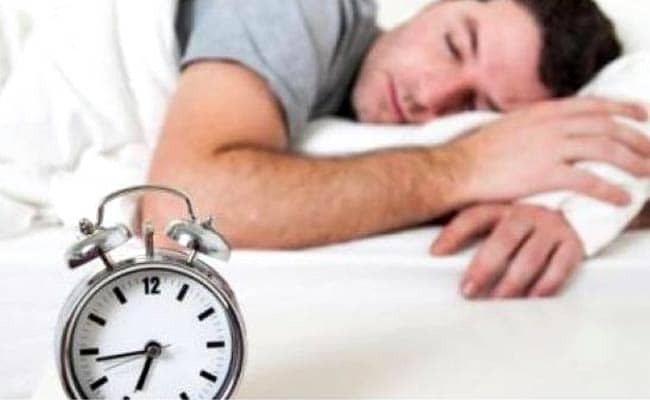 Sleeping early may be a warning sign of heart problems in men, according to a new study which suggests that males who go to bed early are more likely to suffer from high blood pressure. They also have a greater chance of suffering a worse night’s sleep, according to researchers from Hiroshima Atomic Bomb Casualty Council in Japan. The team warned that getting tired early could be an important warning sign of developing high blood pressure. Researchers studied 2,400 adults and found that on average, those with the condition went to bed 18 minutes earlier than healthy adults. High blood pressure – also known as hypertension – is one of the key causes of heart attacks and strokes as it may upset a person’s normal body block – making them more tired, but unable to sleep well. “Early bed times were associated with high blood pressure independent of anything else,” said Nobuo Sasaki from the Hiroshima Atomic Bomb Casualty Council. “It might be that it affects the circadian rhythms (internal body clock),” he said. The study found that on average, those with the condition scored 5.3 in sleep assessments – with marks over 5 signifying poor sleep quality, ‘The Sun’ reported. Among those with normal blood pressure, the score was 4.7, in spite of their later bed times, researchers said.